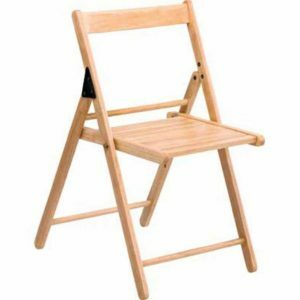 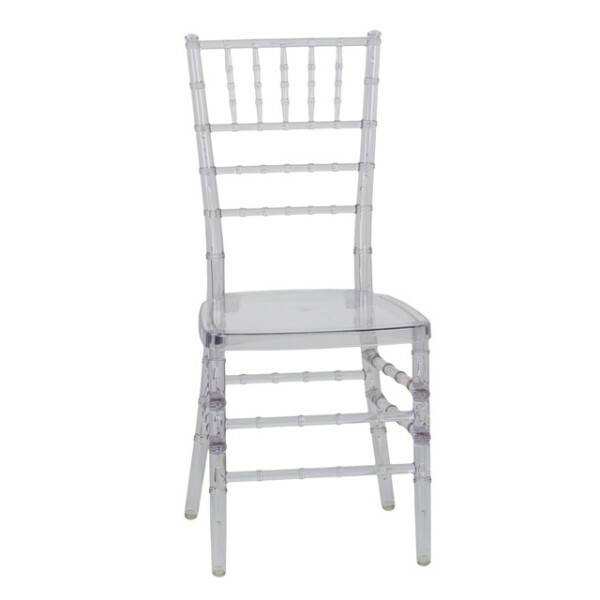 This chair is a classic in the event industry and are also very popular in high profile entertainment venues, this lavish or simplistic design is ideal for both indoor and outdoor events. 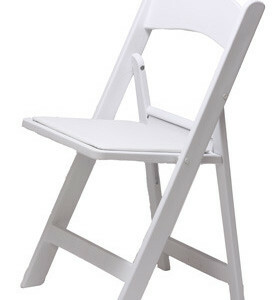 This is a lightweight and elegant design. 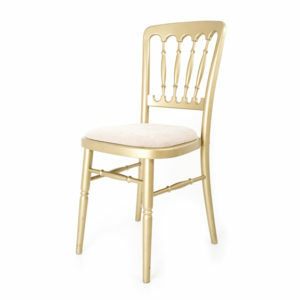 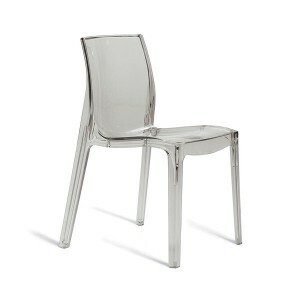 The crystal Chiavari chair, adds extra presence with its clear frame.